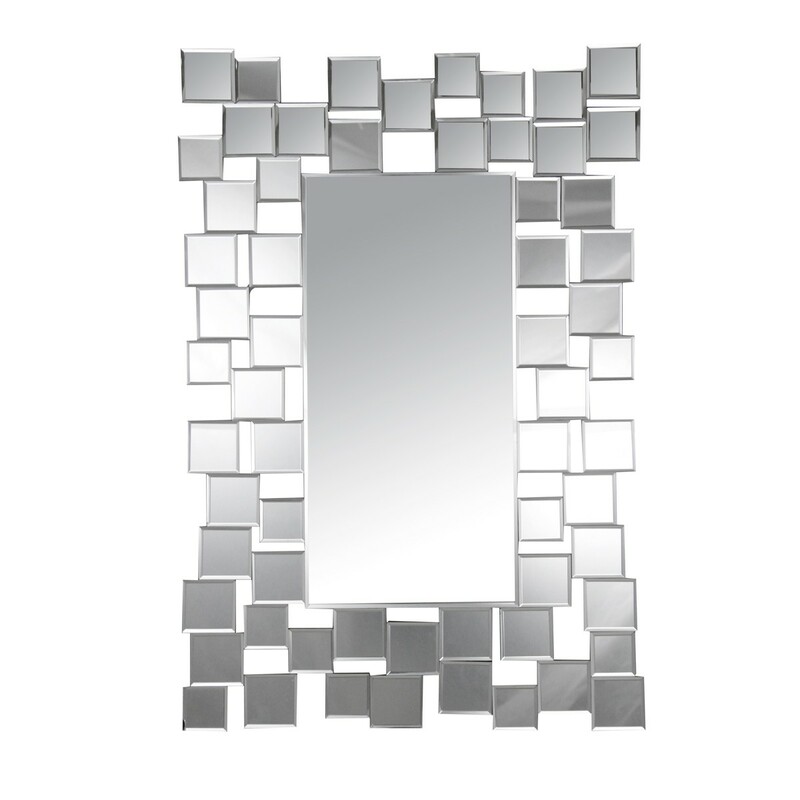 This rectangular mirror offers designer style at a superb price. Measuring90cm by 61cm it features a lovelymosaic-tile effect frame made of glass. This mirror is a great way to dress a living area, hallway or bedroom – in fact, anywhere you need a stylish focal point. Handpicked by our design team, the mirror is a brilliant way to maximise the light and space in your home. This design is part of Retail Furnishing’s extensive range of designer home accessories in metal and glass. 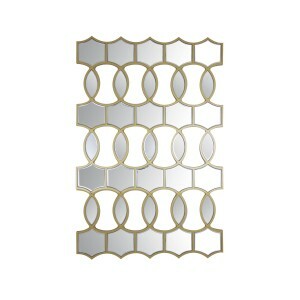 This mirror is a great talking-point piece with its mosaic-effect frame. Decorative and practical, it will add a designer twist to any setting. With its neutral frame, this design will match all schemes and increase the sense of light and space in your home.